Provides a quick look at some of the evidence, including a handwriting comparison. I have provided a short summary of the book here and also a paper on the details of how Van Gogh killed his father. 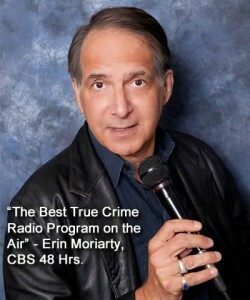 The legendary Burl Barer interviews True Crime writers. Fascinating interview of Dale Larner about VINCENT ALIAS JACK. Newspaper archive for London news of the past. Look up police records and Ripper letters. Another English translation of the letters. 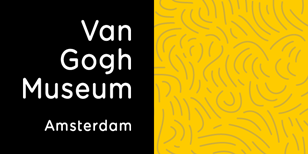 Lots of Van Gogh info, paintings and drawings.